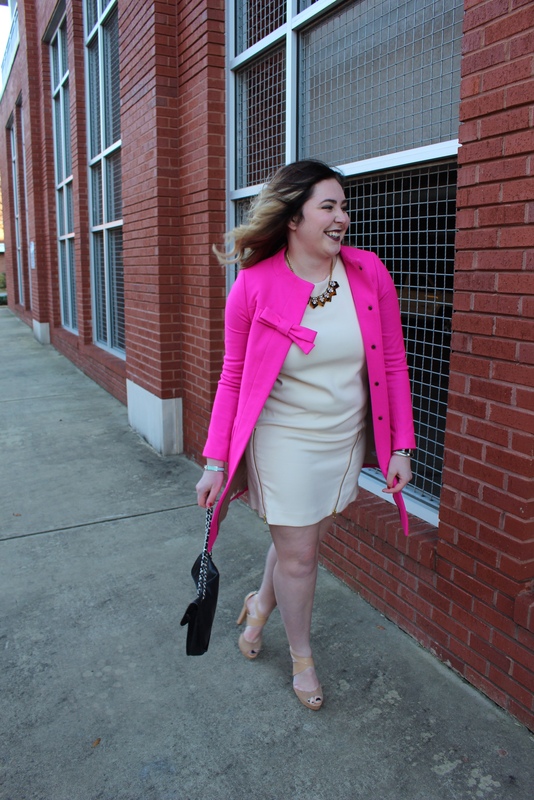 today, i want to share this fun, bright outfit with you all on this gloomy wednesday. as my fellow classmates at the university of alabama are celebrating (by celebrating i mean probably at gallettes consuming countless amounts of yellow hammers) the snowpocalypse that is about to hit, i hope you are all staying warm and cozying up with a hot chocolate and a good book. 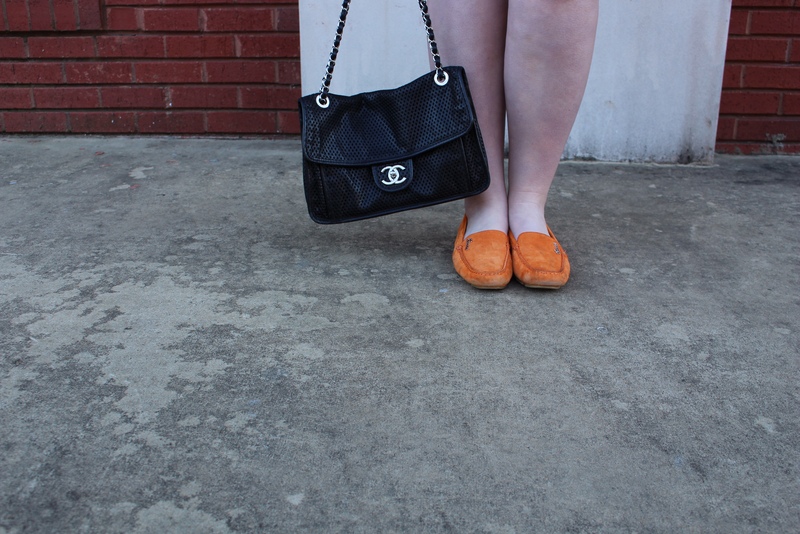 also, take note that this is the last outfit with my dark ombre! get excited to see my new look by the incredible Melissa Frank, owner and lead stylist at style cult in Jacksonville Florida. there will be a post about my hair-transformation later this week. now, here is my bright outfit that I’ve been saving for a rainy day! That coat is fabulous !!!! I love the pink and the bow! FABULOUS color on you. Helloooooo spring! I love your coat so much, and the cute bow!! 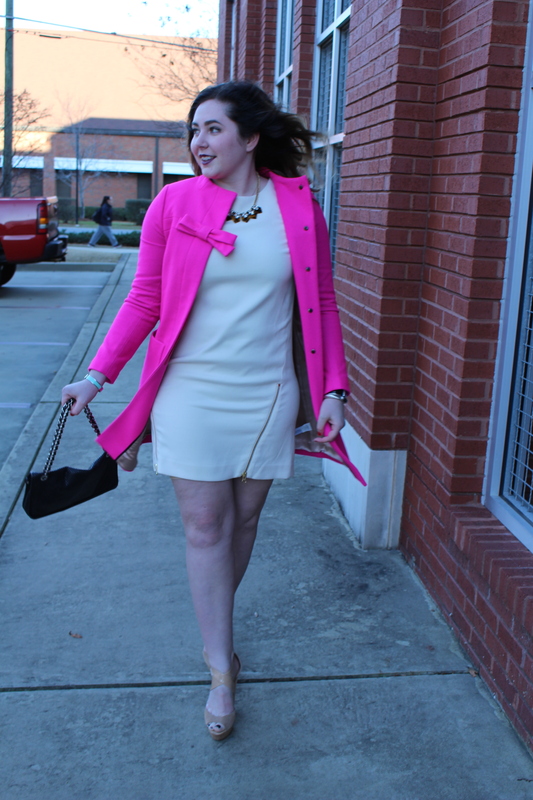 LOVE that coat… and I also love JCrew! Great post! You’re seriously adorable & this coat just puts it over the top! Love the color & the little bow! Love your beautiful coat! Perfect for a gloomy day!